Google wants to give its users the best possible results for their search inquiries. That is why they monitor all the websites and punish those that do not comply with Google’s quality guidelines. They can place a penalty on your website manually or using algorithms like Panda and Penguin. If you would like to read more about this topic, we have a whole article written on What is a Google manual penalty?, which you can check out here. It is true that you can take all the necessary actions to remove a penalty from your website by yourself, but in case you do not want or know to remove a penalty on your own, we have got your back with this list of best Google penalty removal services. 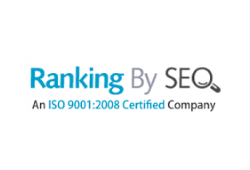 Ranking By SEO is India’s most well-known digital marketing agency. 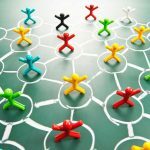 They can help you solve all your problems regarding SEO, link building, pay per click, search engine reputation management, social media optimization, blog marketing, affiliate marketing and content syndication. In short, they offer complete internet marketing solutions. Now that you have an idea on how they will remove the Google penalty from your website, here are some more reasons why you should consider hiring them: they are a leading Google penalty recovery company whose team consists of experienced experts. Not only do they offer full reports and complete satisfaction on your part, but they are also very affordable. You cannot select a package that only includes Google penalty removal, since all of them include other services as well. If you want to read more about this, click here. SEO Valley is another India-based company, which does everything for your business to succeed. They claim that spending money on heavy SEO strategies without seeing any results is a waste of money. They have an in-depth understanding of local and global markets and they will help you grow. The same goes for Google penalty removals. With a 100% success rate in removing penalties, SEO Valley is sure you do not have to worry about anything, if you opt for their services. The first thing they do in the penalty removal process is determine whether the penalty was placed manually or algorithmically. Once they determine that, they will start working on developing a strategy on how to overcome the problem. If the penalty stems from a Panda update, they will search for duplicate content on your website and web pages and remove it. 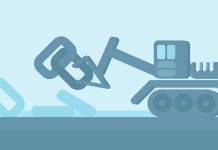 If it stems from a Penguin update, they will have to look for bad backlinks that lead to your site. Once they have a complete list of low-quality backlinks, they proceed to remove and disavow the negative backlink. You will have to contact SEO Valley by filling out this Contact form in order to get information about their pricing plans. Bootcamp Media is an internet marketing and web design agency based in Birmingham. Their employees are vibrant and they strive for personal success as well as for the success of their clients. They have many tools at their disposal that can help you avoid or escape these ‘nasty’ penalties as they call them. They also claim they have a 100% penalty recovery success rate. They will audit the site to find out what caused the penalty and help you get your website back on track. The recovery will take between 3-6 months. 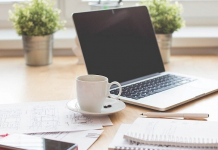 There are no exact details on the pricing plans laid out on their website, but you can always contact them via howdy@bootcampmedia.co.uk or by filling out their Contact form. Techwood Consulting was established in 2008 and they focused on digital marketing and consulting. Their firm grows client website traffic and conversions through the use of traffic acquisition and conversion strategies that consist of organic search engine optimization (SEO), paid search (PPC), paid social, and conversion rate optimization (CRO). But they also have a team that is experienced in Google penalty removal and Google penalty recovery services. They will analyze and discover what type of penalty your site has and propose a plan for its removal. They request that you to contact them here. Their owner will get back to you within 24 hours and propose a free audit of your site. 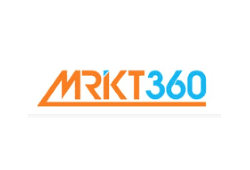 Mrkt360 is based in Canada and they specialize in online marketing solutions for businesses of all types and sizes. 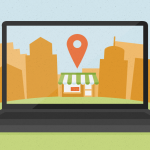 Mrkt360 provides a thorough examination of your site to identify problem areas. Once they do it, they will offer you detailed suggestions on where actions are required. Their penalty recovery service has been designed to discover all Google penalty problems that may be related to Google’s Panda or Penguin algorithms. The company allows its clients to select one of two different road maps: you can quickly learn from them and simultaneously get a suitable road map for repair, or simply trust Mrkt360’s expertise to take care of removing the penalty. Once again, no detailed information on pricing is given for this service, but you can always contact them and ask them about it. You can do that by emailing them at admin@mrkt360.com or by filling out a Contact form. 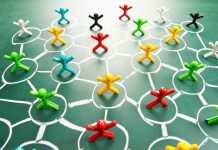 According to Lad Solutions team, owning a website is not enough – you need someone to help you strategize and employ certain techniques for your website to grow. 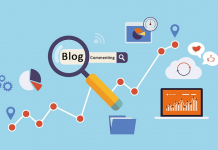 They are based in Los Angeles, California and they consist of a team of experts in internet marketing services who can help you bring traffic to your website. 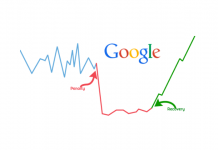 When you get a Google penalty, your traffic starts to drop. You can solve this problem on your own but it is more effective to hire a professional since this process is not easy and rarely works at the first attempt. Lad Solutions guarantees to get your penalty revoked. Penalty Assessment – They will diagnose all of the bad backlinks and send a detailed report explaining how you can get them removed. Penalty Assessment & Penalty Removal Service – In addition to the previous service, Lad Solutions will carry out a step-by-step action plan for you as many times as necessary until your Google penalty is removed. The price is subject to change if there are more than 750 referring domains. If you decide to go with Penalty Assessment, it will cost you $1,000. Penalty Assessment & Penalty Removal Service is a little bit pricier and it costs $2,500. You can read what exactly each package includes by clicking here. Martin Woods’ fascination with computers can be traced back to his school days. 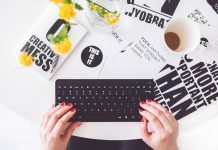 He discovered SEO by accident and since then, he has been applying various tactics in order to help his clients’ websites grow. Moreover, Woods is also specializes in Google penalty removal. In fact, he has 8 years of experience in the business. 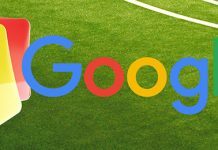 He has a whole article written on what Google penalties are, what types of penalties exist and so on, which you can read here. If you want to hire Martin Woods for this job and want to know more about how he will help you and how much it will cost you, fill out the following form. He is looking forward to hearing from you. Link Millers is located in Ukraine, but they work in the UK, the US and Australia. They are the only company on this list that specializes in penalty removal services. 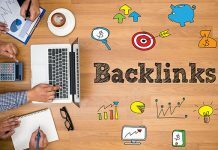 They will study your website closely, analyze all the backlinks, as well as ask the webmasters to remove or disavow backlinks if they cannot be removed. Instead of monthly payments, Link Millers provides one-time service on an hourly basis. They take orders as low as $35,00 per hour. Their minimum order is $350,00 or 10 hours. This is usually enough if you have a small company website with up to 5000 links in a backlink profile. 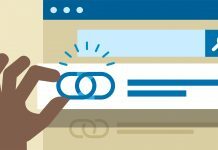 If your website has more than 5000 links – you will need to contact them. Four Dots has offices in Novi Sad, New York, and Hong Kong and they assist you on your journey to make your business larger. A highly professional team can guarantee the same service and they can adapt to all your needs. Four Dots can handle both small and large businesses equally. As they say, even major websites suffer penalties and they have successfully removed them in the past. They will identify the type of penalty, understand the cause of your problem, and assess your options based on the severity of the problem. The severity of the problems also influences the time necessary for the penalty to be removed. It can take a dozen days or a few months. You can contact them and ask for a free consultation here. Digital Marketing Agency is all about their clients and they are fully committed to learning and understanding your business. They want to solve the problems that your business is facing. First, they will try to find out why you were penalized. After that, they will perform in-depth link audit assessment: search for bad backlinks, review them manually, send a request for removal, disavow backlinks, see what other risks may ensue and try to prevent them, and they will finally send you a report on what has been done. By clicking here you can request a quote, get your free proposal, contact their team and get your free Google Penalty Assessment Proposal. You can also ask them about the costs of their Google penalty removal service. 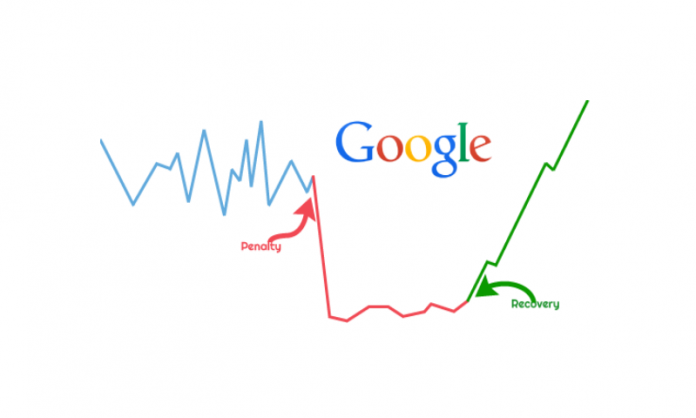 Digital Marketing Agency concludes our list of the Best Google Penalty Removal Services. Google penalties are no laughing matter and if you’re website is hit with them, you should waste no time, and contact a professional to solve your problem as soon as possible.